Mumbai, (Maharashtra) [India], July 22 (ANI): Television actor Siddharth Shukla has been released on bail after he was arrested for hitting three vehicles and ramming his car onto a divider in Mumbai. Mumbai (Maharashtra) [India], Apr. 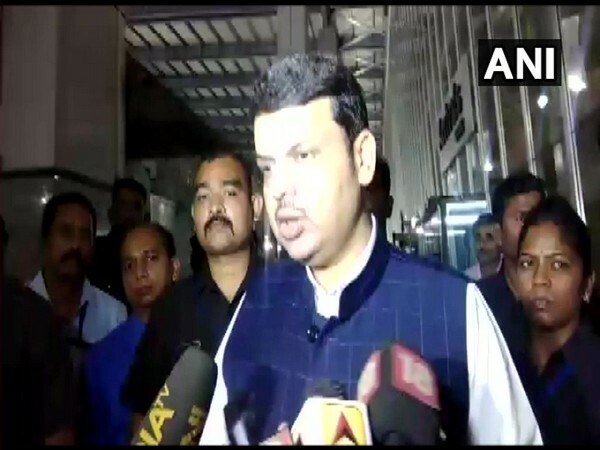 12 (ANI): Maharashtra Chief Minister Devendra Fadnavis on Wednesday interacted with state collectors and the chief executive officers of various zilla parishads to review progress of Jalyukt Shivar Abhiyan and other housing projects. Mumbai (Maharashtra) [India] Jan. 04 (ANI): The Mahrashtra State Human Rights Commission (MSHRC) on Thursday directed Brihanmumbai Municipal Corporation (BMC) to submit a report on Kamala Mills fire in which 14 people were killed last month.